All youth who live in Lake Stevens are invited to take advantage of the abundance of water in the area and try crew. The Lake Stevens Rowing Club has released their 2019 Youth Spring Schedule and there are opportunities for all levels of athletes. Anyone who is at least 5 feet tall and can lift 20 pounds overhead can participate. Choose from a competitive racing team, or a home team. Both have the opportunity to compete in dual meets, and the competitive team will go on to Youth Regionals and the Scholastic Championship. The season runs from February 5th through May 21, 2019. Practice for the racing team will take place Monday through Friday from 2:45 to 5:30 p.m. Practice for the home team will take place on Tuesdays and Thursdays from 2:45 to 5:30 p.m. The season fee for the racing team is $750 and $425 for the home team. Register by January 5th to take advantage of $25 off. Anyone who is unsure if crew is right for them can try it out for free through Experience Crew. Any junior and youth rowers ages 12 to 18 can come try it out for two weeks. Be sure to sign up for this opportunity soon, as it is only offered at the beginning of each season. It is a great way to try rowing without a huge commitment. The Lake Stevens Rowing Club is a wonderful asset to all who live in Lake Stevens and the surrounding area. There are programs available for all ages and skill levels. Not only are there opportunities to learn about crew, but also things like CPR certification and other special events. Anyone not interested in getting out on the water themselves can certainly also come out to support the athletes and watch some great competition. 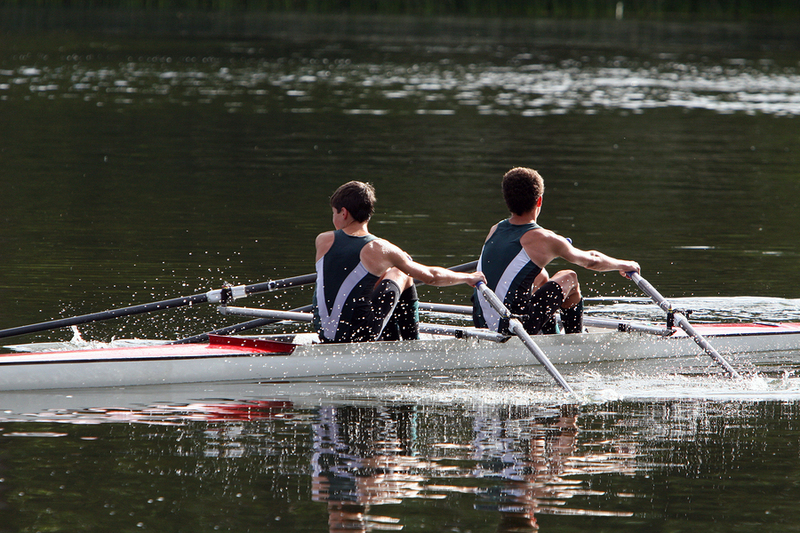 Learn more about the Lake Stevens Rowing Club, the Junior Spring Program, and register online.